RIDE THE RAILS WITH CHRIS GUENZLER! Every Trip is an adventure! The story of his recovery can be seen here. 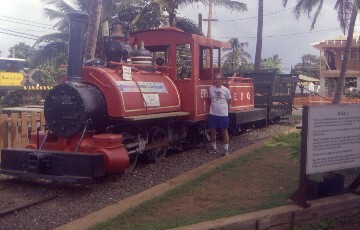 Chris' railroad mileage now stands at: rail miles 1,575,754.9 or 2,541,540.16 kilometers as of 4/22/2019. 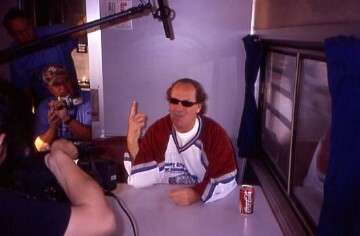 Chris going 152 MPH on Acela Express First Class. Watch this site for more of Chris' continuing railroad adventures! Read some of the comments about Chris's railroad journeys here. Chris passing his Millionth Rail Mile. Click here for the story. 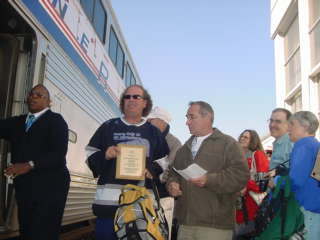 Chris reached his Millionth Amtrak Rail Mile. Click here for the story. Read about my trips from 2009 though 2010. Read about my trips from 2006 though 2008. Read about my trips from 2001 though 2005. Read about my trips from 1980 though 2000. Join me on some of my Railfanning trips. 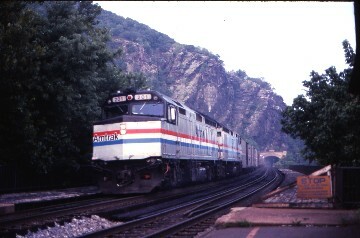 A tribute to Amtrak 1971 to the present! The story of my early life. Links to my favorite web sites. 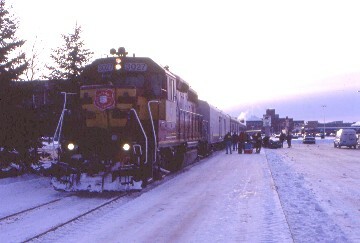 Hotels near railroad stations. 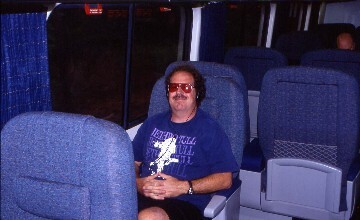 Newspaper articles with Chris in them Ten tips for train riders. Industrial Rail Events. 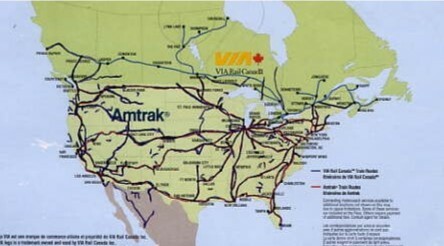 Map of all the routes that Chris has traveled.